Seasons greetings to all our friends and guests past. present and future. 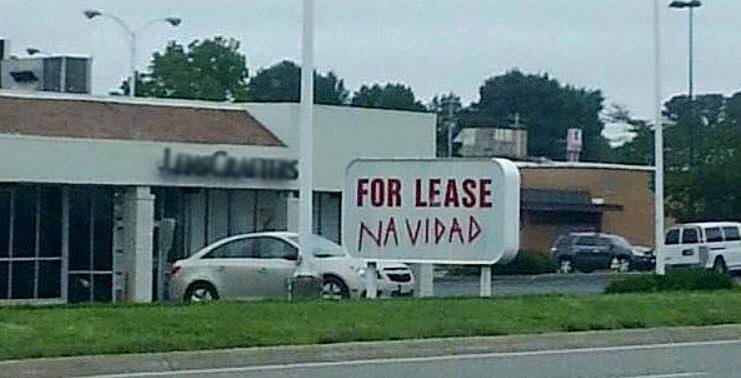 A Spanish message to you all. A Drone Came To See Us. 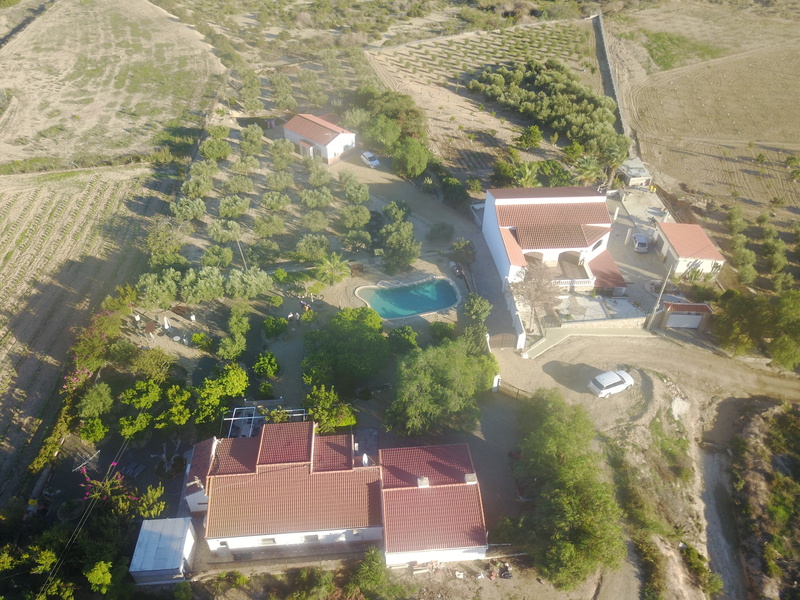 Friends have been kind enough to do a little aerial film of Finca Arboleda and the surrounding area. Spain’s version of the Tour de France is approaching. 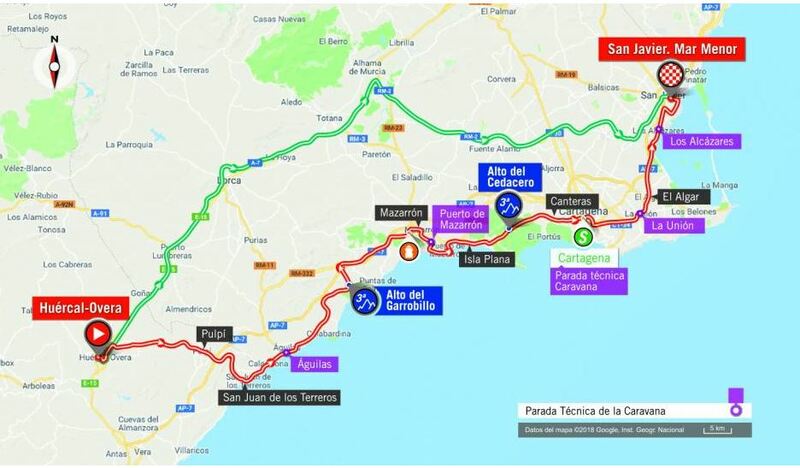 Today’s leg is from Granada to Roquetas de Mar and can be seen on Eurosport. Tomorrow, thursday, it starts from Huercal Overa and the warm up is from around 12.30 with the off at 13.58.
for spectacular viewing as they climb up to Los Vélez. We’re off to Huercal tomorrow for the start. 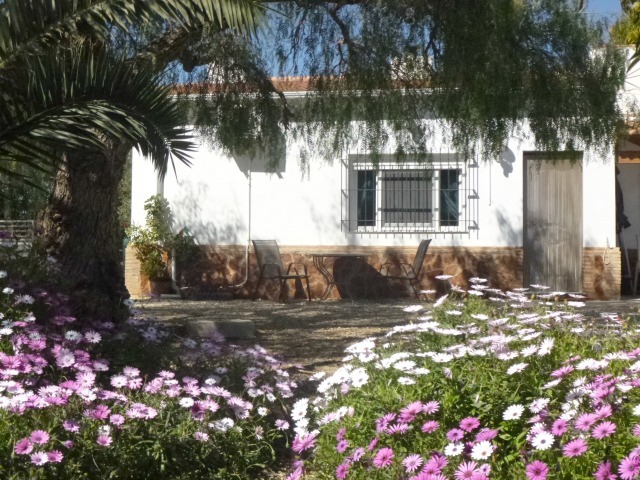 Just returned from a peaceful and relaxing two weeks stay at the Old Stables. Just returned from a peaceful and relaxing two weeks stay at the Old Stables. 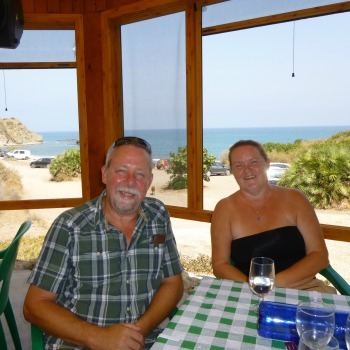 We would like to thank Mick and Pirkko very much for their great attention to detail in preparing and equipping the villa with everything you need for an easy stay. In particular providing beach towels (saves on luggage weight), shopping bags, having a reliable internet and UK TV (life saver for the World Cup!) are all nice touches. 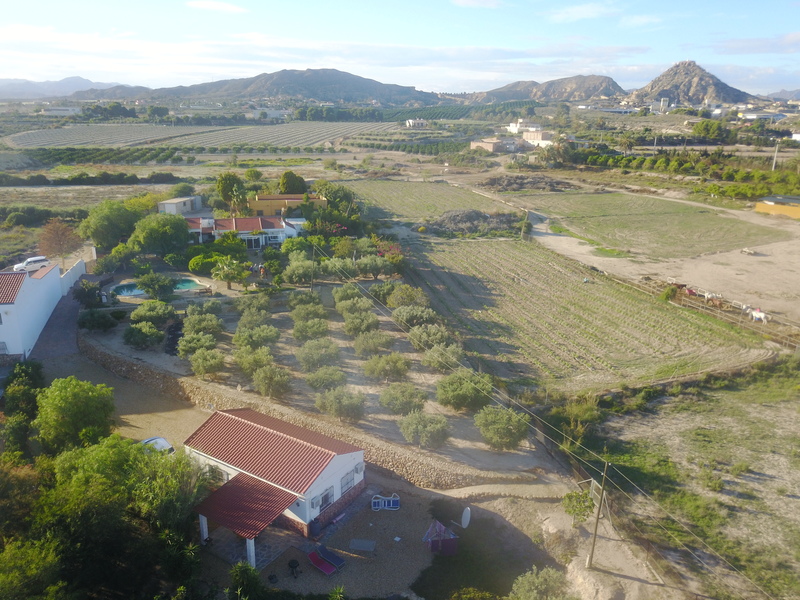 Combined with the tranquillity of the gardens and pool area, we really enjoyed our time here, the villa is clean, comfortable and as regular renters in Spain, lacking nothing in our opinion. Having fresh hen’s eggs and home produced Olive Oil are also nice bonuses. Although we chose to stay in the Stables, having viewed the Orange Grove during our stay, we would recommend either place for quality and attention to detail. Mick and Pirkko are always available for local advice, information and general chat, especially for football banter! If you are planning a trip to this area, just book here, I guarantee you won’t be disappointed. There are many places of interest within a one hour drive, superb beaches and lots of quality restaurants in surrounding towns and villages. We will definitely return to book either property when next in this area. 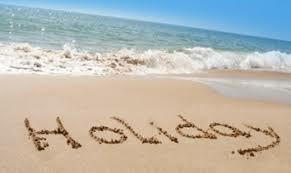 June 25th to July 15th now available again due to a last minute cancellation. Important. Ryanair Check In News. Budget airline Ryanair is reducing its free check-in window from four days before flights to just two days from Wednesday 13 June. Customers who don’t pay to reserve a seat will only be able to check in online from 48 hours to two hours predeparture – and if you don’t check in during this window, you’ll be charged a hefty £55-per-person fee to do so at the airport. But if you do buy a seat reservation, which costs from £4 upwards, you’ll be able to check in from 60 days before departure. The change applies to ALL flights from 13 June – both new bookings and existing reservations. As dog owners ourselves we are more than happy to welcome them here. We are mindful that other guests may not be so fond of our four legged friends so tend to restrict it to one per guest or maybe two small ones. We also are not so keen on having them in the peak summer months, they are generally not allowed on the beaches here and they are strictly not allowed in our swimming pool. We had an extended stay in the Old Stables during April to early May, which was so enjoyable. The accommodation was spotless and every attention to detail catered for with a very well equipped kitchen, a wonderful shower room and two delightful bedrooms with super comfy beds. The location of the Finca and the peaceful ambience make for the perfect place to relax and revive the soul. Just been given a tip for the best prepaid foreign currency debit card available, Revolut. It’s a bit limited for cash withdrawals but great for using in shops and restaurants. Exchange at bank rates, no loading and no charge for using the card. You have to set up the account, very easy, make a small deposit and apply for the card, 5 pounds and then you’re good to go. You can “feed” the card as you go so there is no need to tie up lots of money on it. It’s recommended by Martin Lewis and managed through an app on your smartphone. 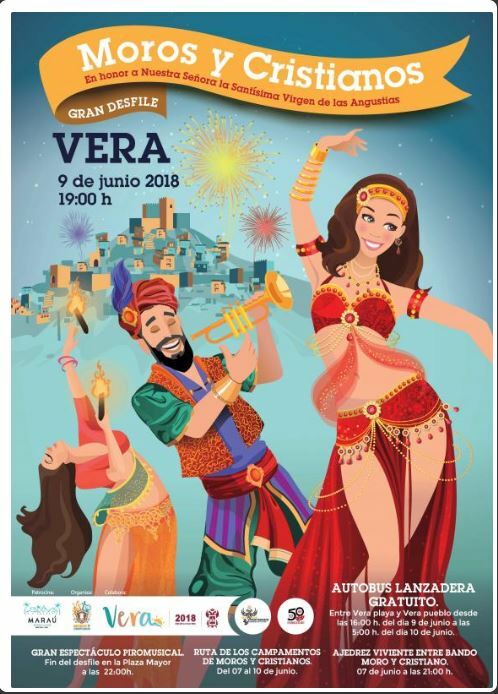 A Celebration of Andalus Food and Drink will be held this Weekend in Vera. The beautiful setting of El Palmeral will host Gastro Andalucia this weekend 23rd – 25th February. There will be something for everyone with all the best local restaurants cooking their signature dishes for you to try. There will also be many fine wines and beers to sample. Cooking demonstrations for the young and old to enjoy and live music to help it all along. Normal Tapas will be 1’50€ and Gourmet 2’00€ Drinks are 1’00€ and 3’00€ for premium. We had a great time last year and I’m sure you will not be disappointed.